Whoa she has little fangs. That's cool. 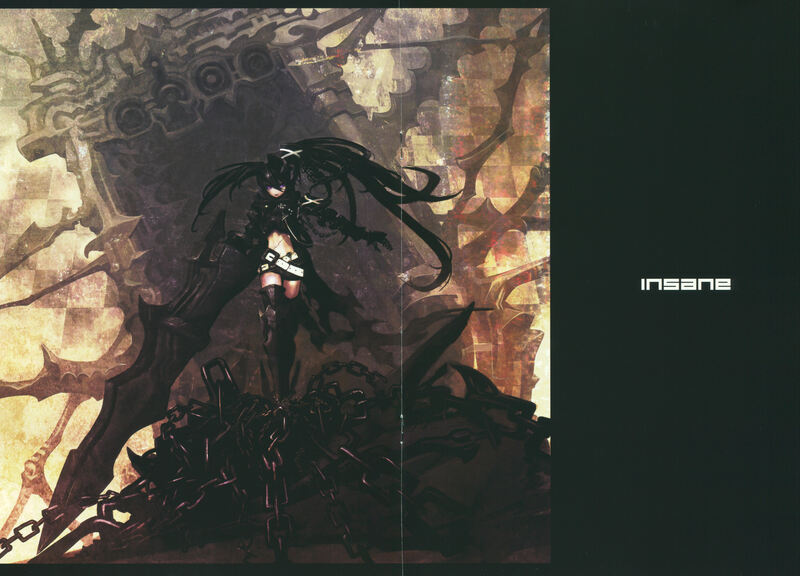 Black Rock Shooter is amazing ! Thanks for sharing this gorgeous wall! Wow so nice picture and great color.